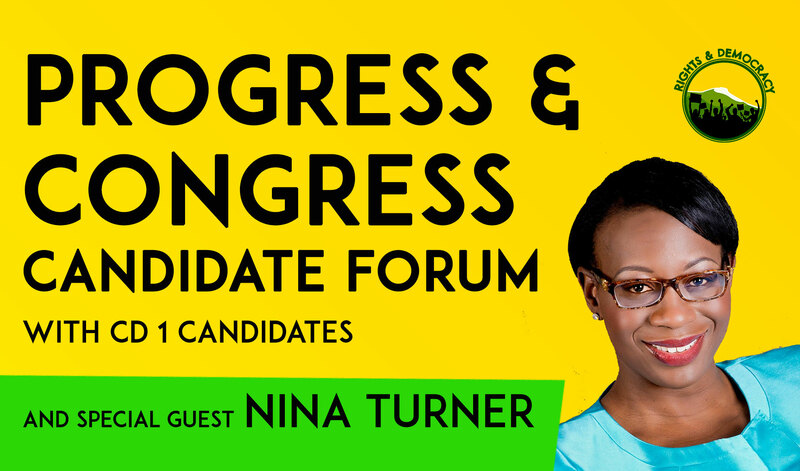 We’re excited to bring Nina Turner of Our Revolution to give the opening speech at Rights & Democracy’s first-ever congressional candidate forum in New Hampshire! Radio personality and self-proclaimed “recovering politician” Arnie Arnesen will moderate the discussion. UPDATE: All Democratic Congressional District-1 candidates have confirmed they will attend along with 3 Republican candidates! The Forum starts at 1PM, but come early because from 12-1PM candidates and representatives from a variety of New Hampshire organizations will be available to talk to you at tables outside the hall. Do you have questions for the candidates? 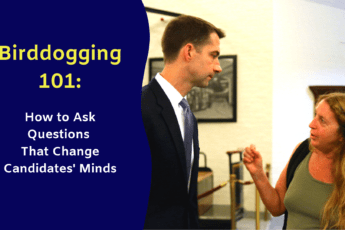 Click here to submit your questions! Share the event on Facebook and invite your friends.